We would like to heartily congratulate our customer BIOTHERM for the innovation award it won at the PCD event held in Paris in January 2019. BIOTHERM won over the panel of judges with its new BIOTHERM Aquasource bottle. Plastuni Normandy, SOMATER group’s leading plant in the premium and luxury segments of the cosmetics packaging sector, is behind the latest innovative bottle in the BIOSOURCE range. The bottle’s design meets the challenge of significantly reducing weight through optimal control of the ISBM (Injection Stretch Blow Moulding) process and fulfils the desire, shared by our two companies, to reduce our environmental footprint. This eco-design is enhanced by a responsible choice of resins (recycled PET) and optimisation of the BIOTHERM bottle’s packaging when it leaves our plant. 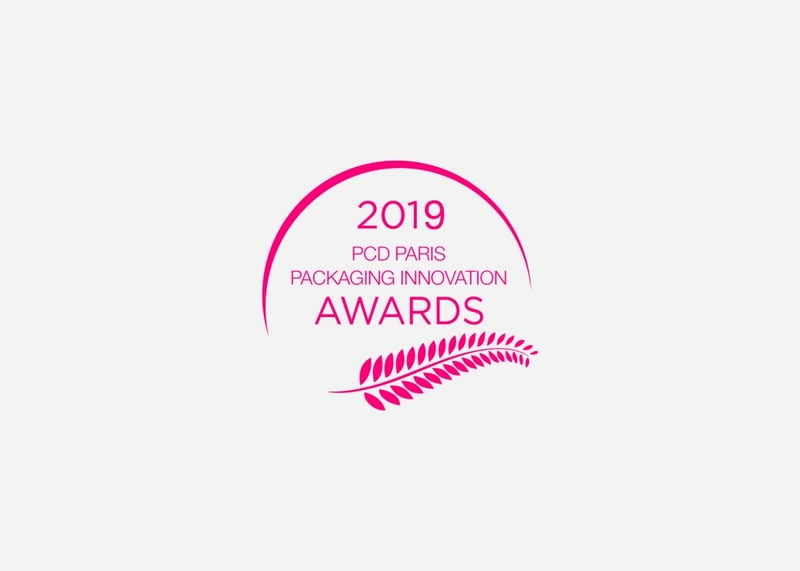 Somater and the entire Plastuni Normandy team are delighted to have contributed to this success, which underlines our commitment to creating packaging that is consistently more environmentally-friendly.